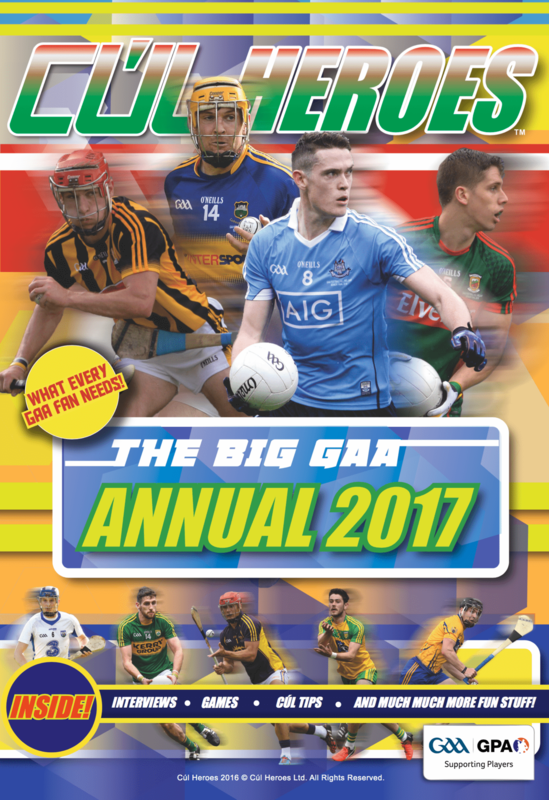 You can buy The Big GAA Annual 2016 in all good newsagents and bookshops. It’s also available in our online shop. Cùl Heroes would like to wish you and your family a Happy Christmas.